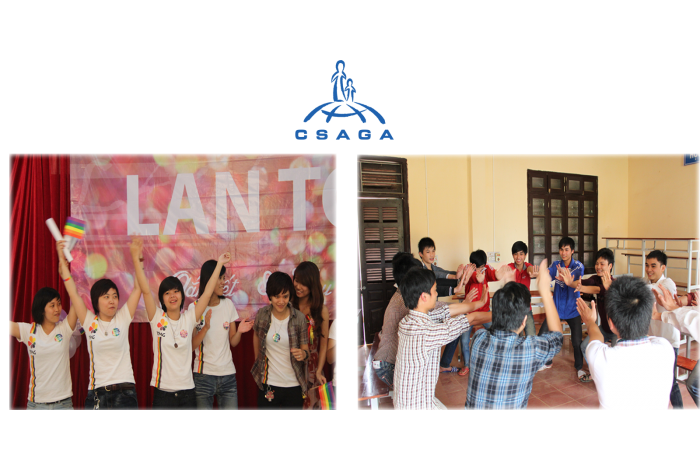 In 1997, emotional counseling center Linh Tam, the forerunner of today's organizations CSAGA was established. 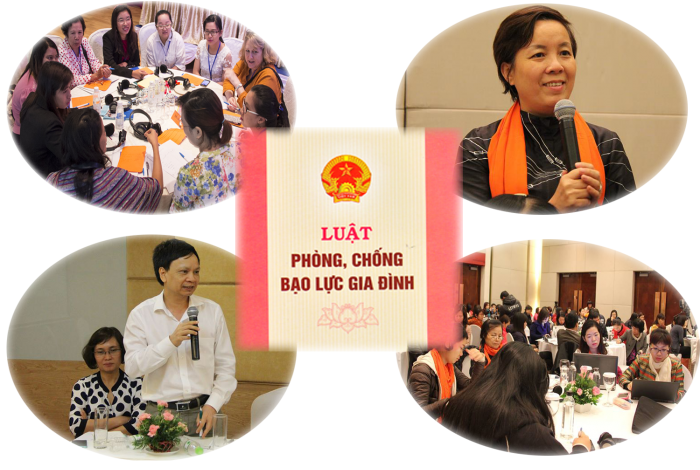 Linh Tam Counseling Center operates through the counseling line of the 1088 operator in Hanoi and is considered as the first psychological counseling line in Northern Vietnam. 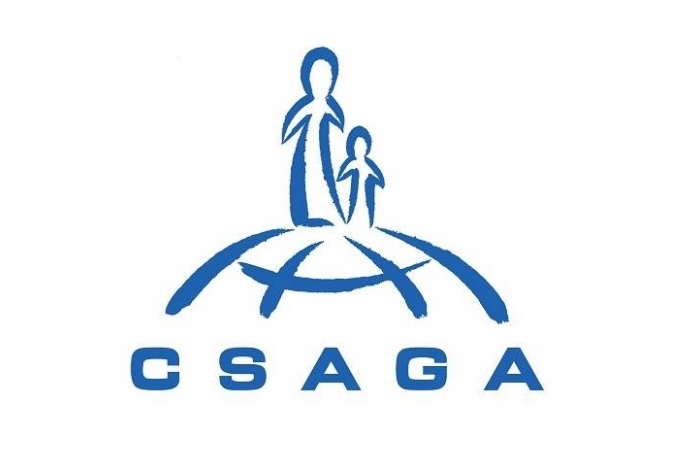 Establishment of the Center for Studies and Applied Sciences in Gender, Family, Women and Adolescents (CSAGA), a non-governmental organization working for the rights of discriminated women and those suffering from gender-based violence. - The first network of violent women clubs was established, CSAGA began to approach and apply creative & artistic methods to integrate into the activities to raise the strength of Clubs members. 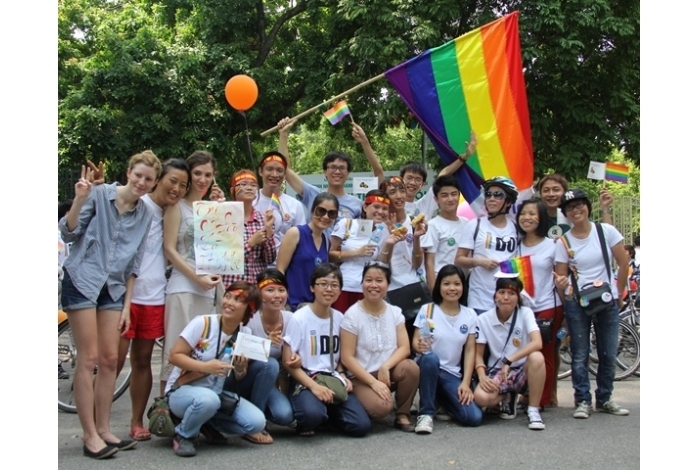 - Bringing Pride from Stockholm to Hanoi after a study course in Sweden, marking the first VietPride in Vietnam. - Opening year for national campaign, action on International Day for Violence against Women and Girls in November and December anually. 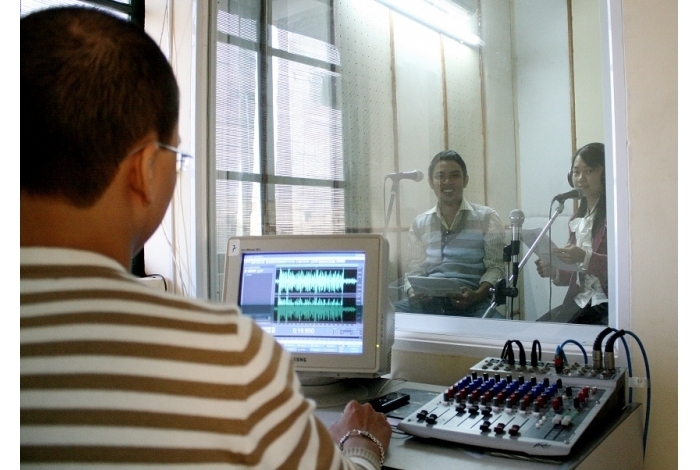 - Continue to promote the role of men in the prevention of violence against women and girls. - Apply Educational Entertainment to anti-violence communication products for women.